Saturday's news in less than two minutes. Labor has won the Victorian election. 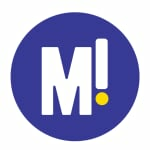 According to ABC election data, Victoria will have a new government tomorrow. 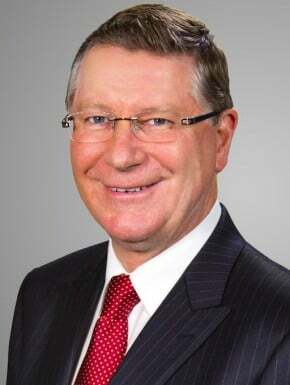 State Liberal Leader Denis Napthine has conceded that Labor has won the election and Daniel Andrews will be Victoria’s next Premier. It’s an historic win as it’s the first time in 60 years that a government has been defeated after just one term. The Greens are claiming their first ever seat in the Victorian Parliament, which will be held by Ellen Sandell in the seat of Melbourne. The Greens continue to have high hopes of winning a second seat in the electorate of Richmond. An Australian student and a teacher have died following a bus crash in New Zealand. The Department of Foreign Affairs and Trade has confirmed the death of two Australians following a bus crash in New Zealand late yesterday afternoon. The teacher and student were part of a group from Queensland’s Sunshine Coast on a school camp. Sunshine Coast teacher, Andre Vogel. Via Facebook. 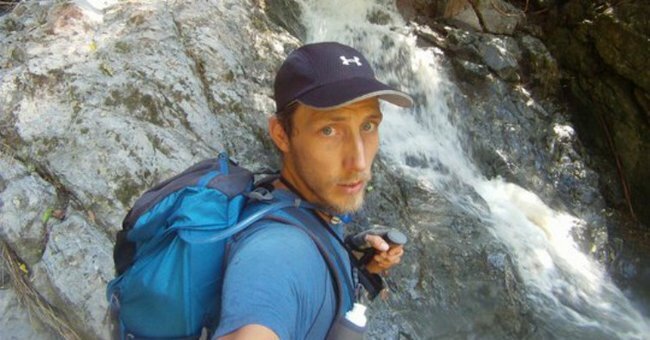 Teacher Andre Vogel, 36, was driving the van when the crash occurred 40 kilometres south of Rotorua. Police later confirmed both he and 16-year-old student Gabriel Runge died at the scene. The van’s seven other passengers were also injured, with another 16-year-old being flown to hospital in a critical condition. The school group were visiting from Noose Pengari Steiner School. You can read more here. The Queen sends her condolences to the Hughes family. 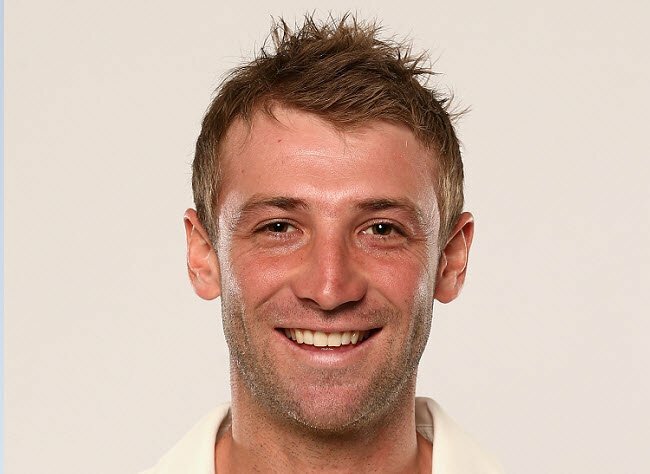 Queen Elizabeth II has sent her sympathies to the family of deceased batsman Phillip Hughes. The message of condolence was conveyed privately on Friday night. 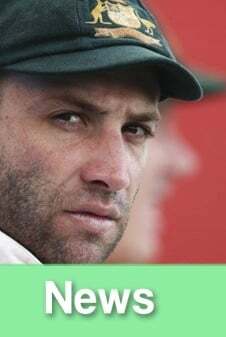 To honour the batsman, who played for three county sides in England between 2009 and 2012, flags at Australia House in London flew at half-mast. 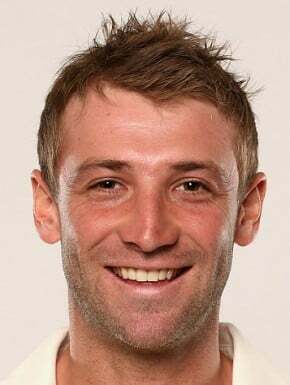 It is also reported that the Australian High Commission has received countless letters of support for Hughes. A minutes’ silence will be held in Hughes’ hometown of Macksville tonight where much of the local community is still coming to terms with the freak accident. The town, just south of Coffs Harbour in New South Wales, is still home to Hughes’ family. Meanwhile the first Test between Australia and India, which was scheduled for December 4 in Brisbane, remains up in the air. Cricket Australia chief executive James Sutherland said on Friday that cricket would only continue when the players are ready. You can read more here. Victoria goes to the polls with experts tipping a change of government. Victoria has headed to the polls this morning with reports speculating that Labor is tipped to win government with a small majority. However the Coalition has been gaining ground in recent weeks after falling behind Labor’s early lead. The most recent Newspoll survey is tipping a slim Labor victory with Labor leading 52 to 48 percent on a two party preferred basis. This is significantly tighter than the previous poll which had Labor leading 56 to 44 percent. 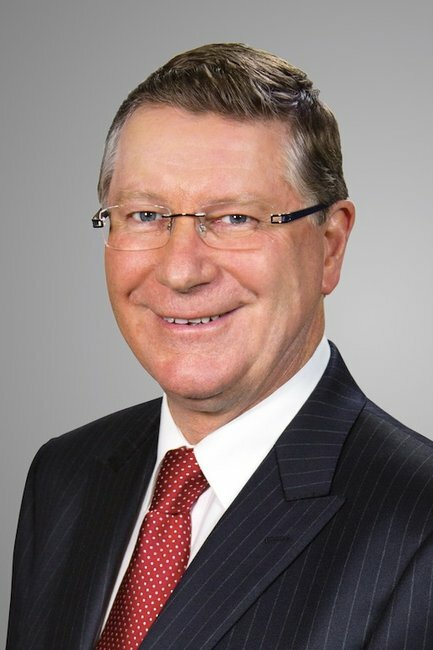 Today’s race looks to be similar to the previous Victorian state election in 2010, where parties were neck and neck after preferences were applied. Thai Parliament votes to ban commercial surrogacy after baby Gammy controversy. Thailand’s Parliament has voted to ban commercial surrogacy after the case of an Australian couple who abandoned a baby with Down’s Syndrome. The Bill which is being drafted would see anyone profiting from surrogacy receive a maximum 10 year prison sentence. Although commercial surrogacy was technically already banned across Thailand, many clinics still offered the service until recently. The case of baby Gammy, which came to light in August this year, has put the industry and government under intense pressure to reform. Since it was discovered that baby Gammy’s parents returned to Australia with his twin sister, leaving him behind, other questionable cases have also come to light. 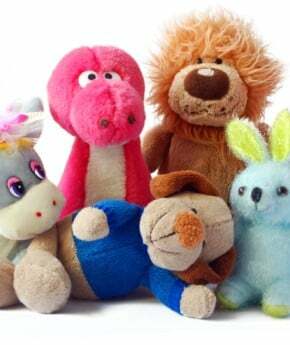 The ABC are reporting that Thai police believe a Japanese man has fathered at least 15 babies with surrogate mothers. The boat was intercepted off the coast of Indonesia. Australia turned back 37 Sri Lankan refugees – and they were charged on their return. 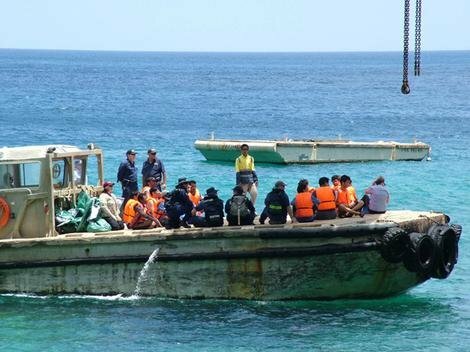 A group of 37 refugees has been arrested by Sri Lankan police after being turned back by Australia. 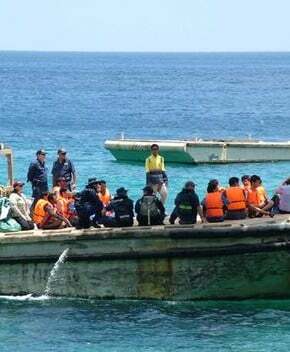 The Sri Lankan refugees, who are the first to seek asylum in Australia in the past four months, were intercepted near the coast of Indonesia before being returned to authorities on Thursday night. The group have been charged with illegally leaving the country and are due to face court next May. Sky news reports that six children were among the passengers. It is not known whether the children are being held in custody. Dozens killed and many more injured in Nigerian mosque bombing. Dozens have been killed and as many as 400 injured in a gun and bomb attack on a large mosque in the Nigerian city of Kano. It is being reported that three explosions ripped through the mosque followed by a group of men wearing explosives and carrying guns. The site of the bombing, The Central Mosque, is the known prayer-place of influential Muslim leader the Emir of Kano. Earlier this month, the religious figure publicly spoke out to urge resistance against militant Islamist groups. Nigerian President Goodluck Jonathan has called for Nigerians to “remain united to confront the common enemy” in the wake of the attacks. Although it remains unknown who was behind the attack, speculation has turned to the Islamist militant group Boko Haram. You can read more here. City exchanges unpaid parking fines for new toys. 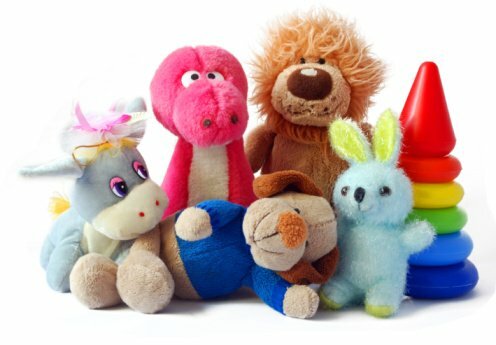 A city in Canada has come up with an ingenious idea to get people to donate toys to a Salvation Army children’s toy drive: for one day only, people with unpaid parking tickets could trade new toys for forgiveness of their parking fines. Staff working at the toy drive cheered when residents of Vancouver brought in armfuls of gifts in exchange for relief from their parking infringements. A city parking official called the trade a win-win: “We forgo a bunch of money and that’s OK. If people save money on their fines and children receive gifts, everyone wins”.